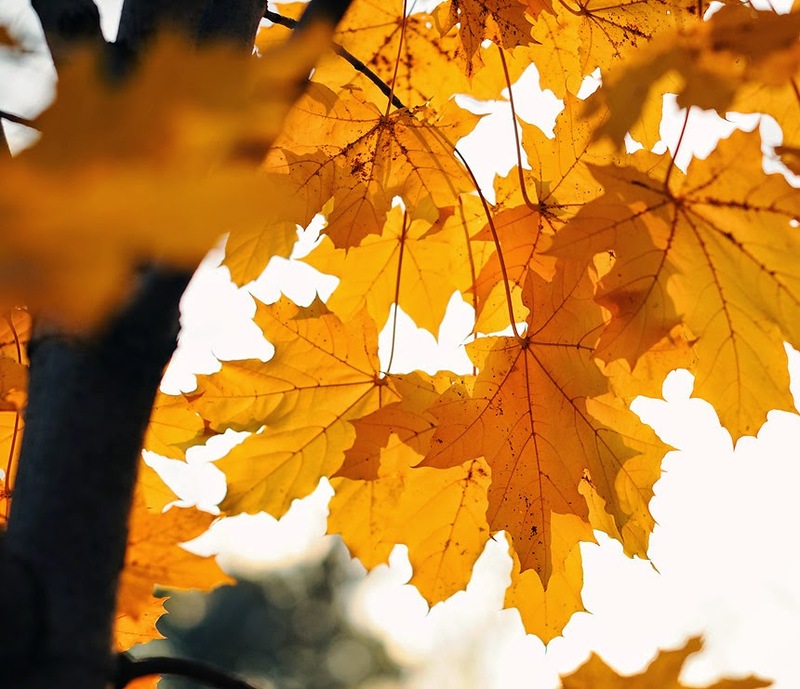 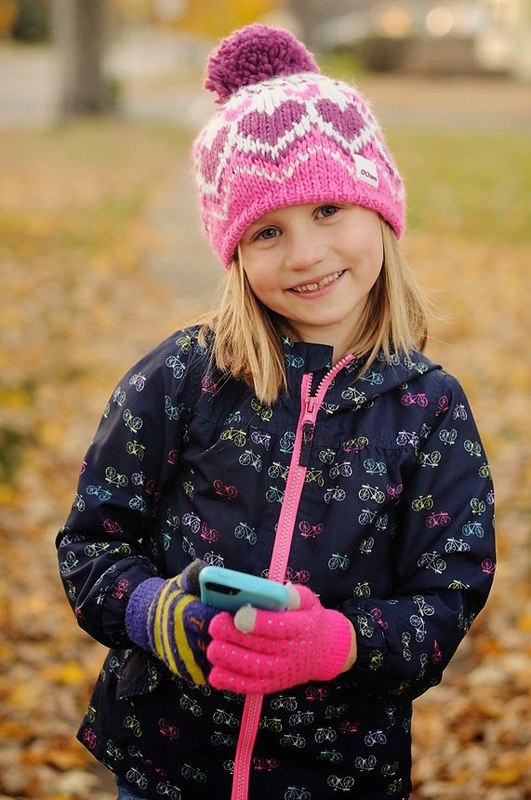 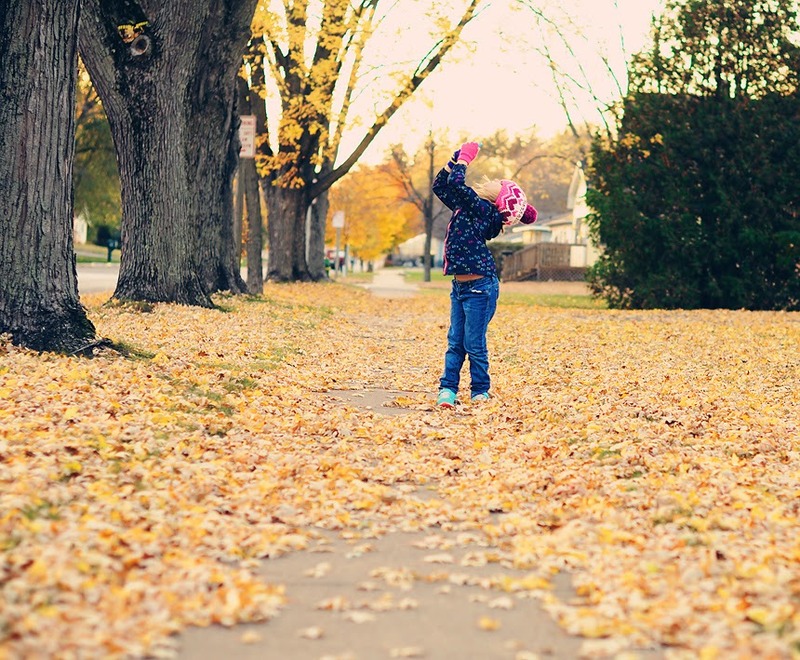 Fall colors with my little photographer. 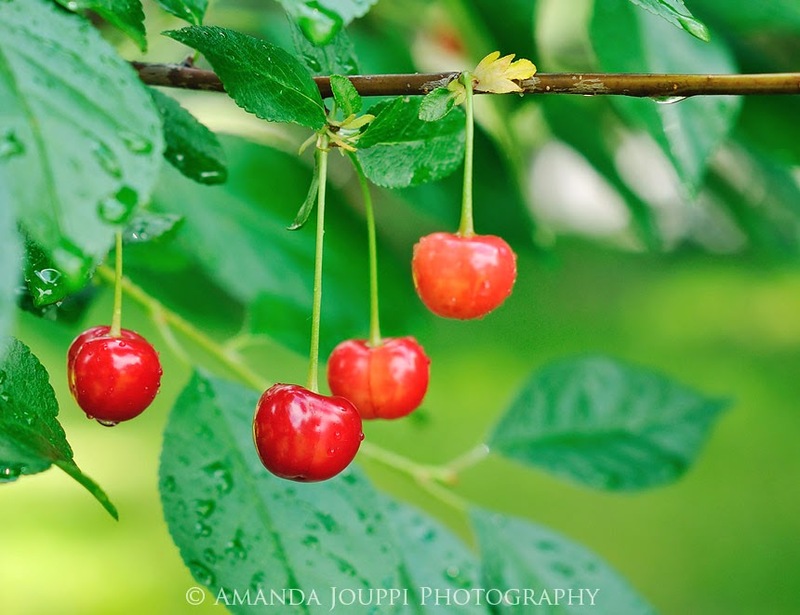 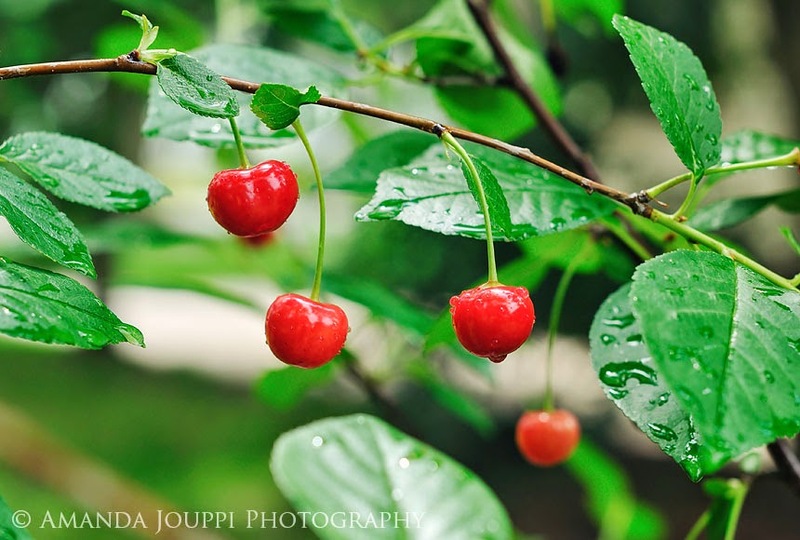 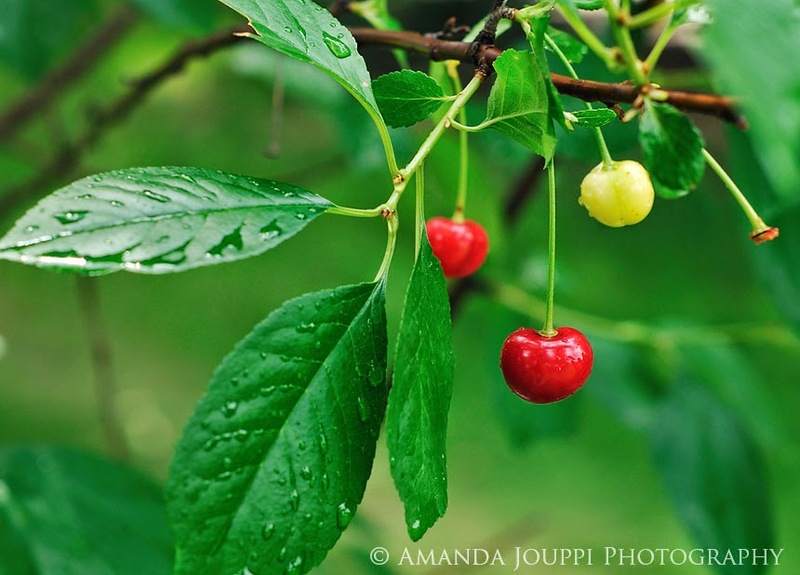 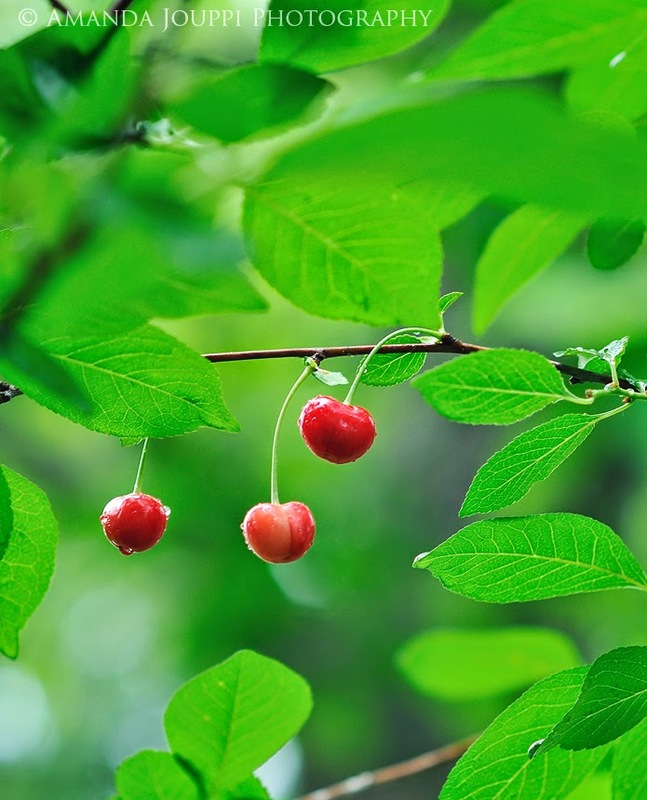 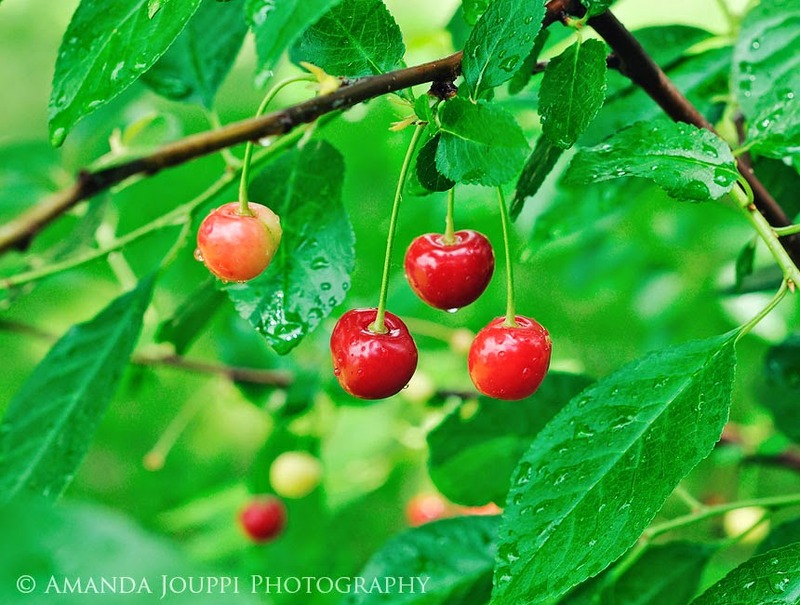 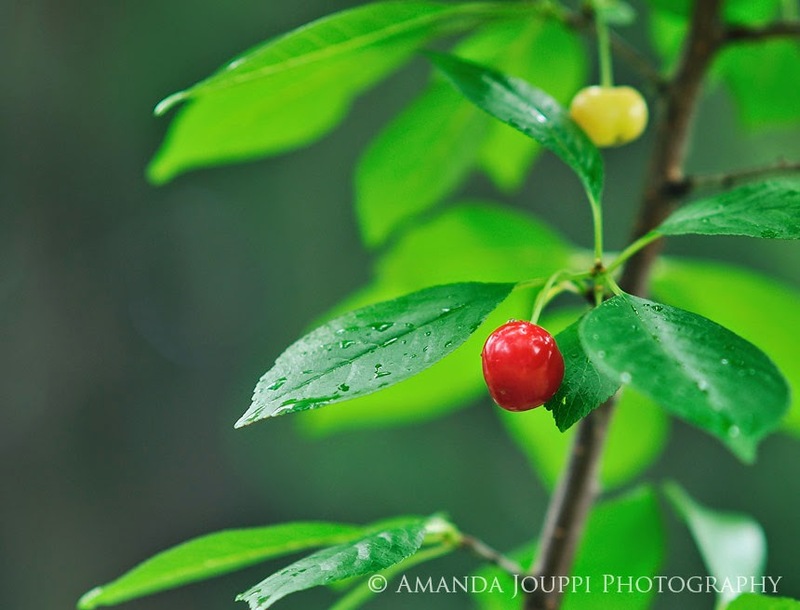 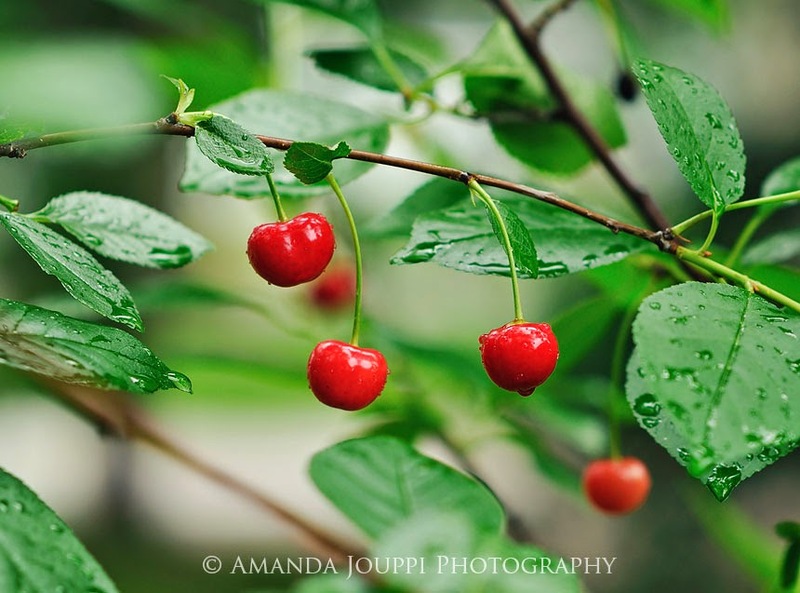 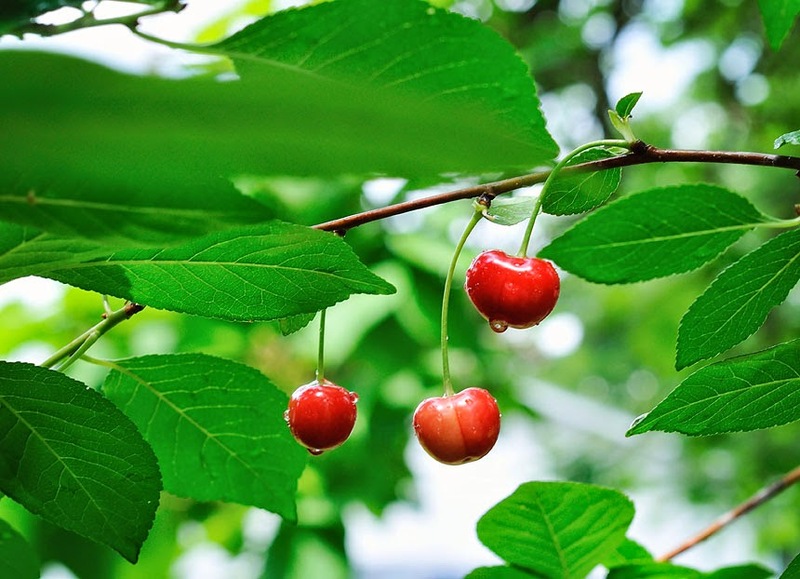 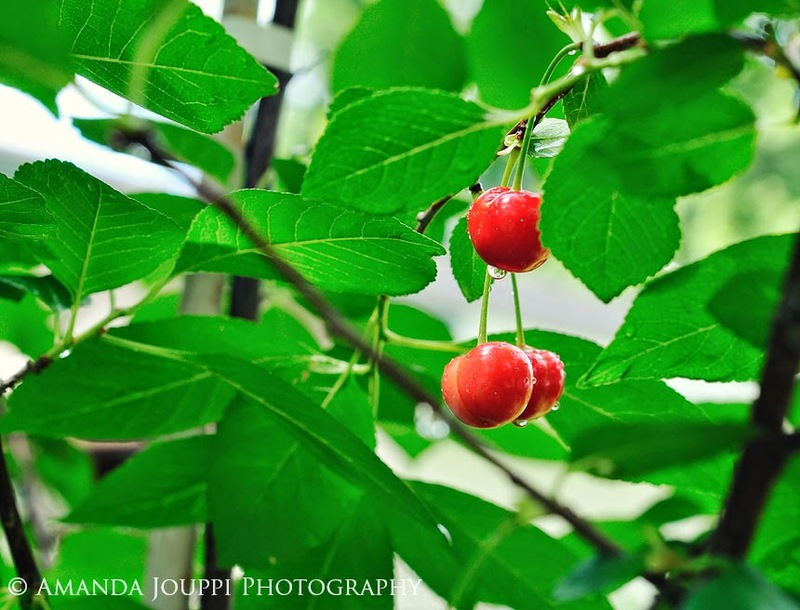 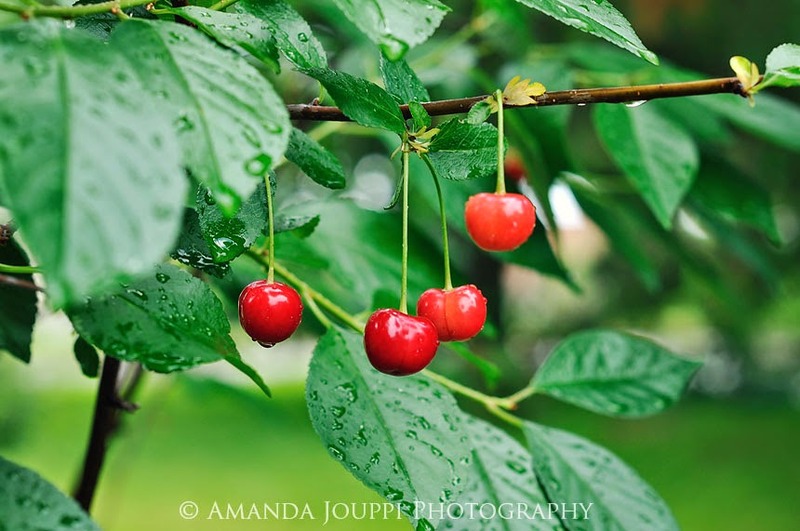 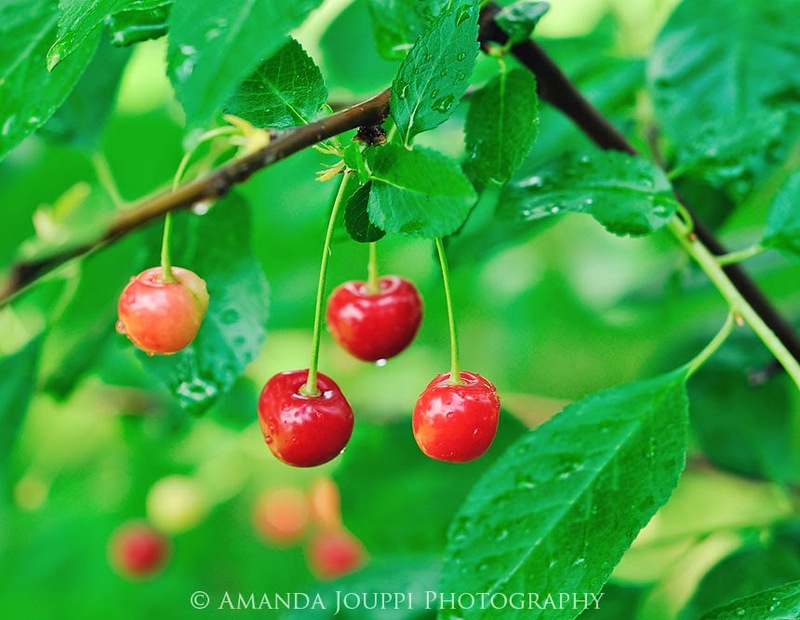 The cherries are ripe and they're beautiful! 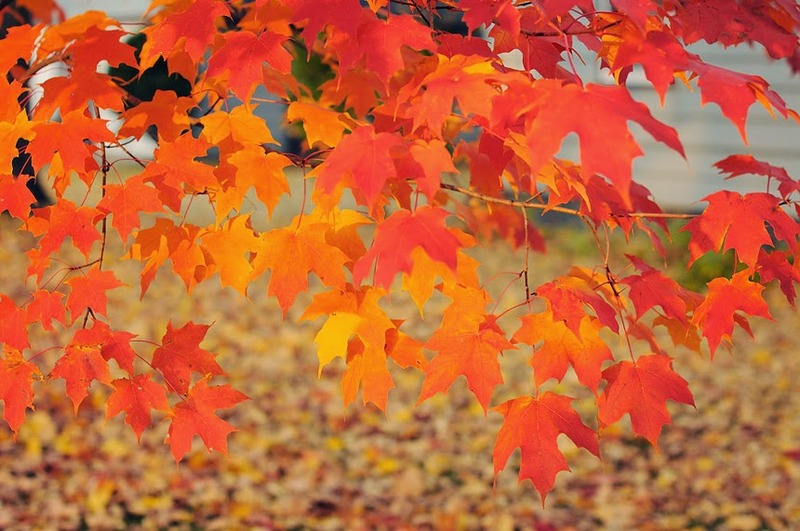 I couldn't narrow it down. 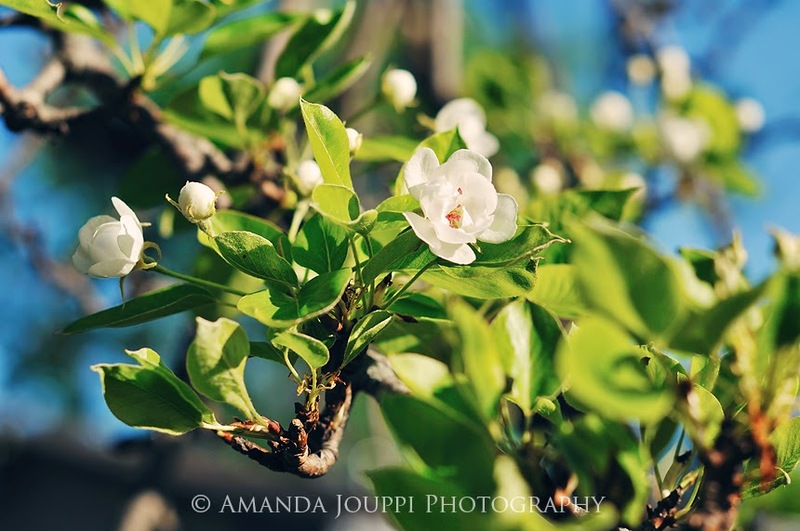 Happy to report that the pear tree is alive and blooming again this year.